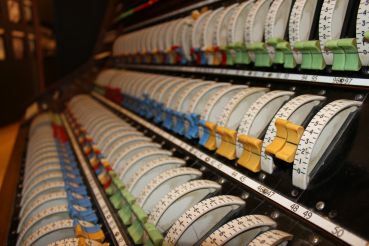 The Museum of Theatre History and Performing Arts reveals the mysteries of the behind the scenes of the National Theater of Miskolc. 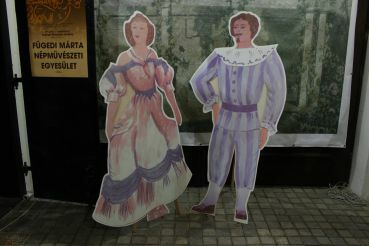 This is one of the most famous theaters in Hungary. 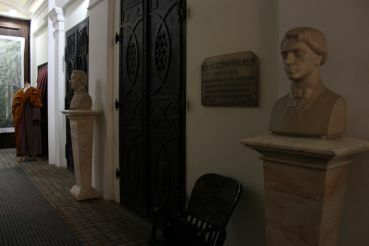 The museum is open in the building, where from 1823 to 1843 the first Hungarian theater was working. 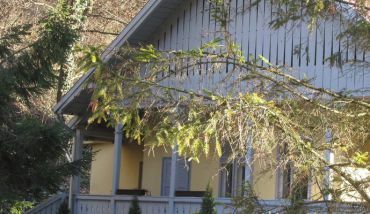 The street is called Déryné. 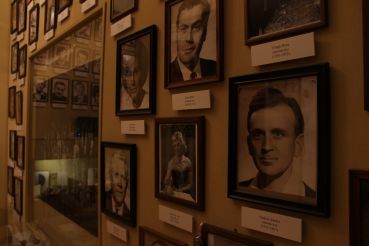 The idea of ​​creating a theater museum arose on the stage of Gyarmathy Ferenc. 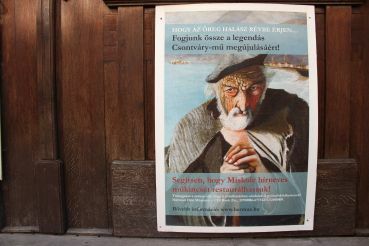 In the fall of 1996, the opening of the museum was held at the Miskolc Gallery. 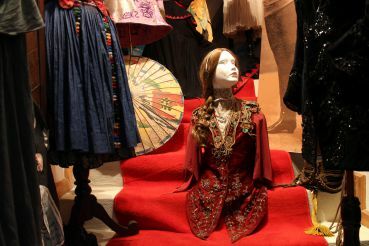 The Museum of Theatre History and Performing Arts will be interesting first of all for connoisseurs of theatrical art, as well as Hungarians, since there are a lot of personal things, letters, clothes taken from famous performances by famous Hungarian actors. 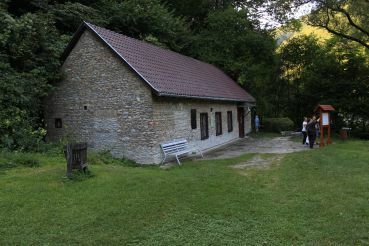 It is worth to notice that other interesting places of Miskolc are located not far from the museum. 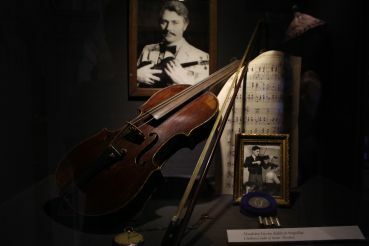 The exposition of the museum is dedicated to the history of origin and development of the Hungarian theater. 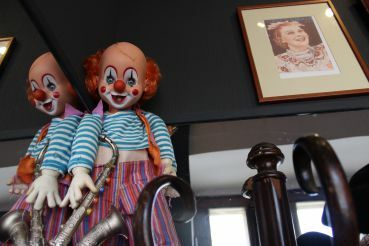 It tells about the life of his artists and creators, introducing visitors to the amazing intricacies of fate and unexpected turns. 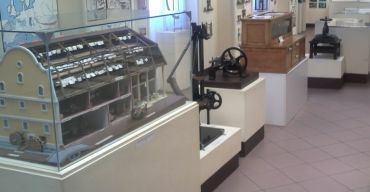 Here there are exhibits of the second stone theater of Miskolc, which began its work in 1857. 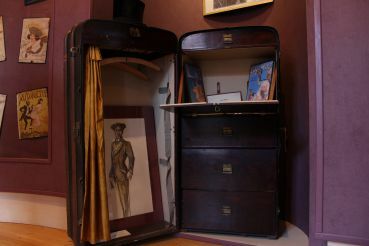 Here you will see photos, personal belongings, theatrical accessories of famous Hungarian directors, actors, including Egressy Gábort, Jókainé Laborfalvi Rózát. 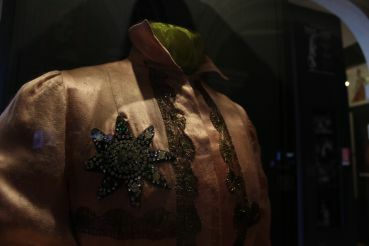 In the Museum of Theatre History and Performing Arts there are exhibition and archival documents, photographs, posters, acting costumes, scenery and many other items that are somehow connected with the long history of the National Theater of Miskolc. 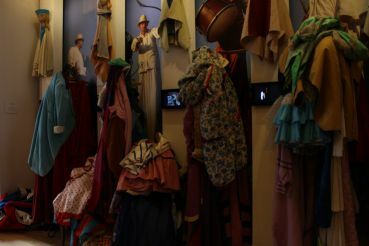 Here you will find out how the theater used to look behind the scenes, in what suitcases actors were transporting their costumes, see real rarities – dresses and costumes from famous productions. 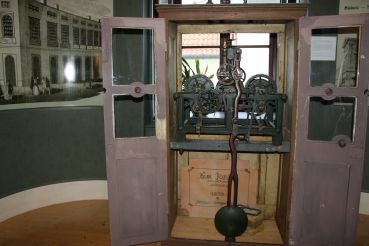 In the museum there is a small stage. 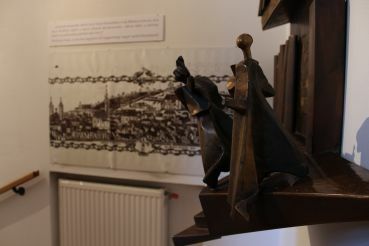 In 2015, the Miskolc Museum of Theatre History and Performing Arts won the "Summer Favorite Exhibition" award. 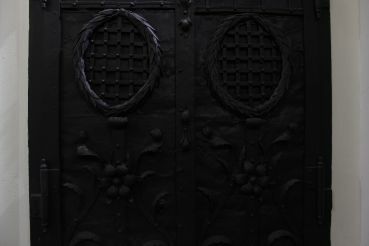 The Miskolc Museum of Theatre History and Performing Arts is located on Déryne Street, 3. It is a cozy pedestrian street, with many cafes. You can get here by tram number 1, get off at the stop of Villanyrendőr. After that you will have to walk for a few minutes to the turn to Déryné street.